Family blowing bubble in park. 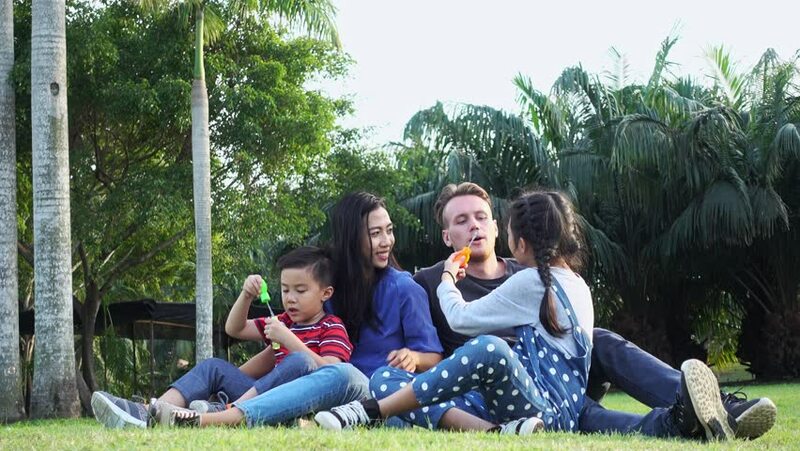 Mixed race family with white man, chinese woman and their children. Sitting together on grass in park having fun together. 4k00:10Two girlfriends with a child sit on a bench in the city Park and eat ice cream. A walk in the city Park. hd00:14Slow motion of man carry boy in park. White man with asian boy on his shoulder. 4k00:13Family blowing bubble in park. Mixed race family with white man, chinese woman and their children. Sitting together on grass in park having fun together. 4k00:15Young boy blowing bubble in park. Asian boy enjoying playing with his bubble mixture in park. hd00:13Young boy blowing bubble in park. Asian boy enjoying playing with his bubble mixture in park. 4k00:12Happy Couple having fun outdoors. Laughing joyful family, white man and chinese woman. Freedom concept. Super slow motion. hd00:11Happy Couple having fun outdoors. Laughing joyful family, white man and chinese woman. Freedom concept. Super slow motion. hd00:18Happy Couple having fun outdoors. Laughing joyful family, white man and chinese woman. Freedom concept. Super slow motion.